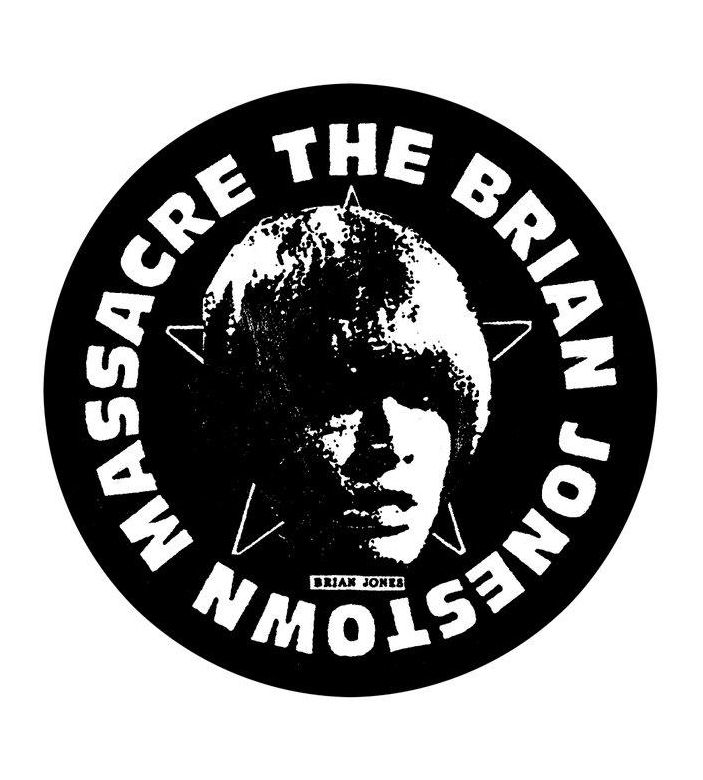 BJM baby. The Meredith Time Space Continuum is gonna wobble right open and spill its glorious guts: all the way from San Francisco, California, via a long and winding rock’n'rollercoaster, through fifty+ band members, forever exploring inner and outer space, the mythical psychedelic underground artistic outlaw rock n roll band led by Anton Newcombe will be IN THE FLESH, IN YOUR HEAD, IN THE AIR, IN THE SUP’ at Meredith23. BJM create moments of the blissest bliss around, their music takes in every colour of the psychedelic rainbow… freakbeat, shoegaze, strummy busker, joyous jams, uplifters, all the good stuff. Newcombe and co have been doing their thing since 1990, and let the insurrectionary verve of their music do the talking. This will be A Happening of the Highest Order. Get your brainwashed, Friday night.